117 S SCATTERFIELD RD, IMMEDIATELY NORTH OF THE NATIONAL GUARD ARMORY. 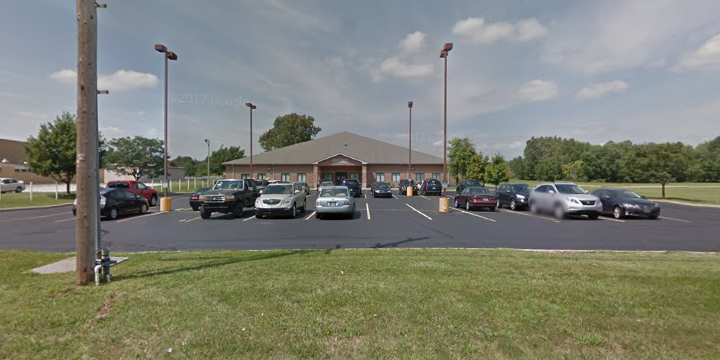 ENTER OUR PARKING LOT BY AN ACCESS ROAD ON THE WEST SIDE OF SCATTERFIELD RD JUST NORTH OF OUR BUILDING. WHEN TRAVELING NORTH ON I-69 TO OFFICE, TAKE 2ND ANDERSON EXIT WHICH IS EXIT 226, IN-9. IN-9 IS SCATTERFIELD RD. OFFICE IS APPROX 5 MILES NORTH. The Anderson Social Security office is located in Anderson 46012. The following page includes information for this location like the office phone number, hours of operation and driving directions. If you have any interests or comments about your retirement benefits or are interested in making an appointment, call the following Anderson Social Security office. The Anderson Social Security office is located in Anderson 46012. The following page contains information for this location like the office phone number, hours of operation and driving directions. 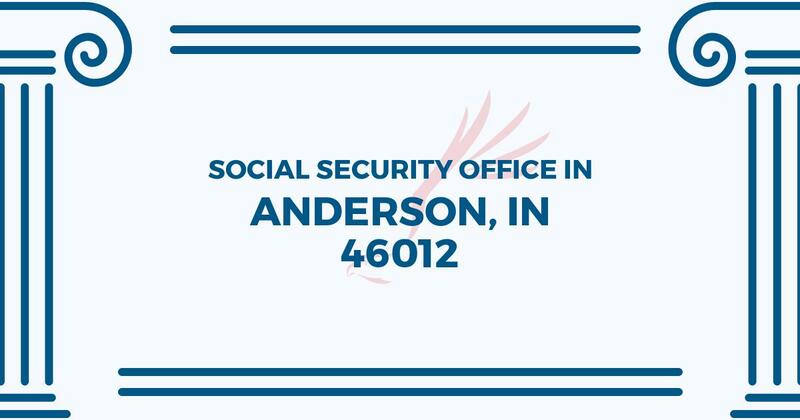 If you have any inquiries or worries about your retirement benefits or are interested in setting up an appointment, call the following Anderson Social Security office.